Over the past ten years my experiences with the dying has taken my on a most humbling journey into the concept of death, dying and the afterlife. I have witnessed phenomenal happenings during the final days of the dying. As the dying loose sight of their physical world, some appear to be looking into the world beyond. Sometimes they have conversations with loved ones already departed. With the greatest of love, respect and understanding I have come to accept that while death may look like a great loss to the living, the last hours of a dying person can be filled with fullness rather than emptiness. It can be filled with love rather than fear in the belief that an afterlife, a heaven awaits them beyond the veil of death. Working with the dying has allowed me to see and feel the holiness within each and every soul. 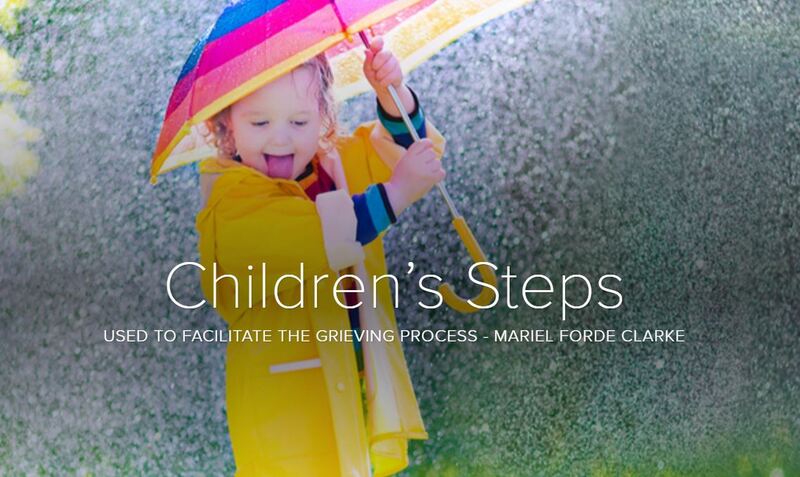 Grieving the loss of a loved one is a very personal journey and can be a complicated process as you work through the main stages of grief. These workshops bring hope, healing, understanding and assist participants to move beyond the pain of grief. They also show that death is not the end and birth is not the beginning. These workshops empower participants to view death in a more holistic and integrative way. In the final analysis, these workshops show, that when physical life ends, the love that was shared is eternal, and that love never dies. Participants learn to connect with the energy and essence of their loved ones. The Journey of the Soul which describes what happens at the moment of physical death – when the Silver Cord disengages and the Soul returns home to Spirit. The five stages of grief based on the framework by Dr.Elizabeth Kubler Ross. How to heal the grief / guilt after a suicide / Saying goodbye / letting go /unfinished business / how to bring healing beyond the grave / the Angels of transition / Creating sacred space thereby keeping memories alive / Letters of closure / moving forward in Peace & Grace.